The actors dazzled in their respective red carpet moments. 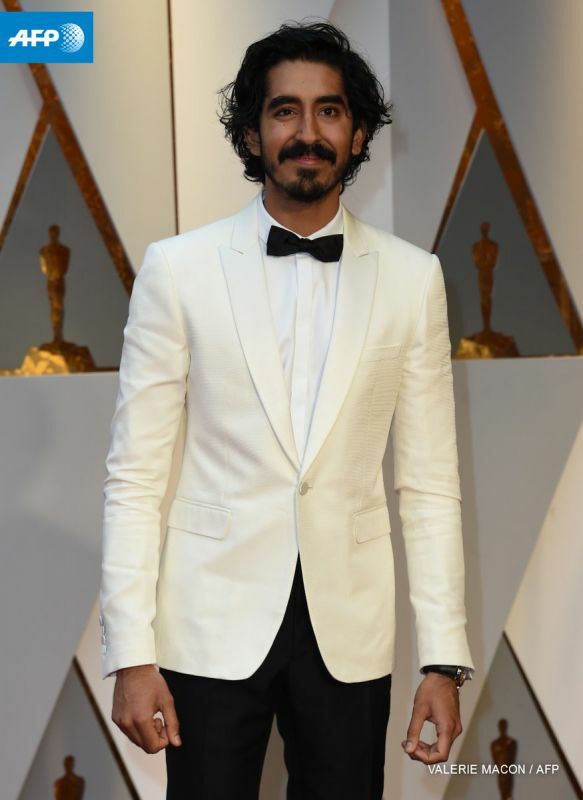 Dev Patel has been nominated for his inspiring act in 2016’s critical success, ‘Lion’. 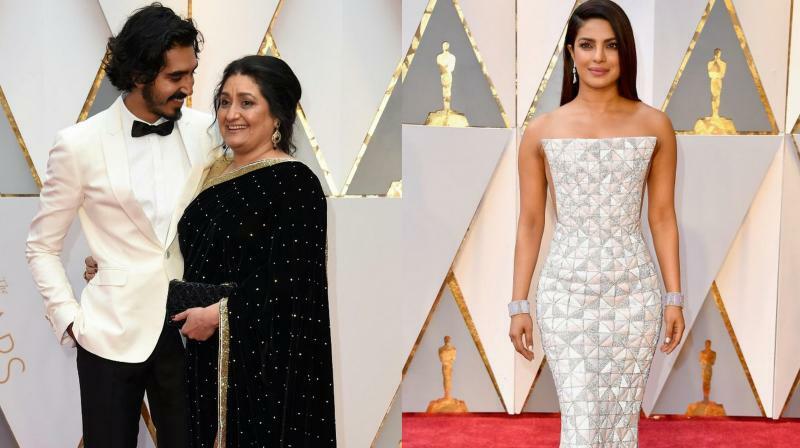 Mumbai: The 89th Academy Awards have finally kickstarted, with the biggest names in cinema walking the red carpet. Indian actress Priyanka Chopra, who rose to global fame with her turn as Alex Parrish in the hit television show, ‘Quantico,’ will be seen making her Hollywood feature film debut this year, in ‘Baywatch’. The actress made her presence felt at the awards, again in a sizzling silver apparel. The actress, incidentally, had presented an award at last year’s ceremony. 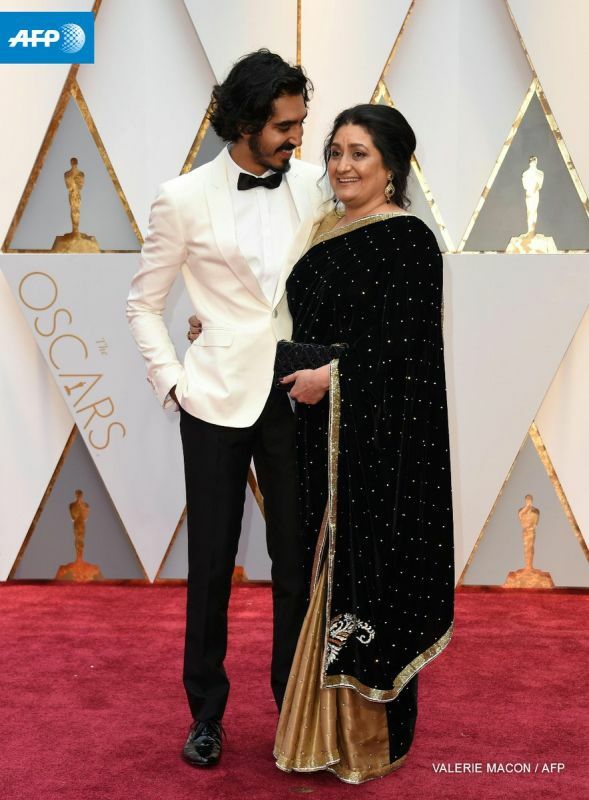 Indian-origin British actor Dev Patel, who became a household name post the immense success of ‘Slumdog Millionaire,’ bagged his maiden nomination in the Best Actor in a Supporting Role category, for his phenomenal turn in ‘Lion’. The actor walked the red carpet alongside his mother Anita Patel, who looked gorgeous in a red saree. The award ceremony has Damien Chazelle’s ‘La La Land’ leading with a record-equaling 14 nominations.